FiFTY – Murder has a purpose. 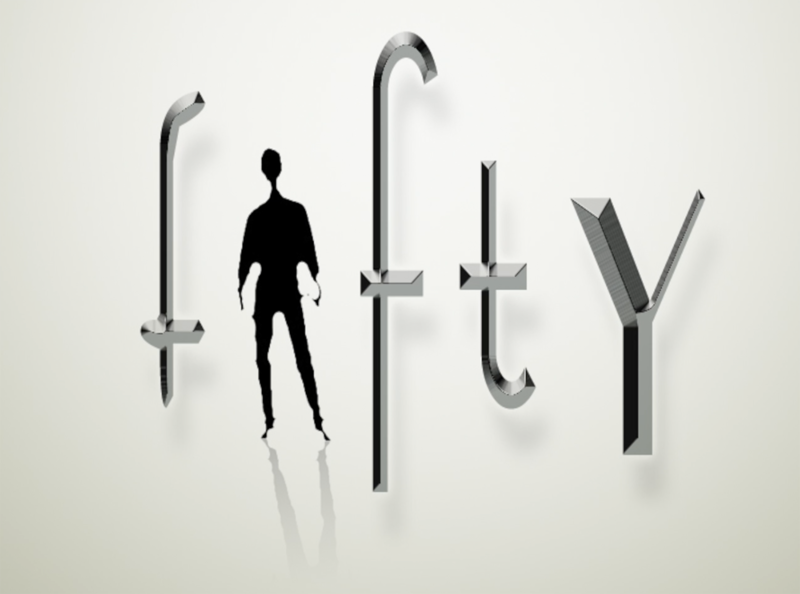 Also written by Vin Conzo, FiFTY is actually a 15-20 minute short. These 2 versions are compressed scripts they were shot as screen tests. David was brought in to develop the screen tests and full length script in to a viable short film. The full FiFTY script was never shot. But the actors and some crew members have moved on to bigger opportunities. It’s interesting to see how the gender switches impact the drama.